Apple might have forgotten to mention Whole Foods during its WWDC keynote, but according to a recent report, the retailer is launching an Apple Pay reward card from the very beginning, this fall. Initial launch partners, including Kohl’s and Walgreens, were introduced briefly during the keynote event by Apple. Curiously though, Whole Foods, which has offered Apple Pay support for some time, didn’t get a mention. In an article from 9to5mac, however, we’re hearing that Whole Foods will be an initial launch partner for the Apple Pay rewards program, allowing customers to pay using their iOS device (or Apple Watch) while collecting rewards in-store. The same report adds that the rollout of Apple Pay is expected to go slowly, due to the nature of the program. You see, individual NFC terminal makers need to add support for reward cards “on a case by case basis” in order for the system to work. This means we shouldn’t be expecting Apple Pay reward cards to take off quite as fast as Apple Pay itself did. 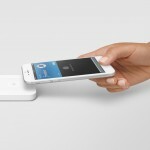 Verifone, one NFC terminal maker, is launching Apple Pay support with six retailers. These, according to 9to5mac, are Dunkin’ Donuts, JCPenney, Kohl’s, Panera, Wegman’s, and the aforementioned Whole Foods. 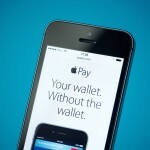 Apple also cited Yes2You, Coca-Cola, and BJ’s Wholesale Club among the list of initial partners for the service. 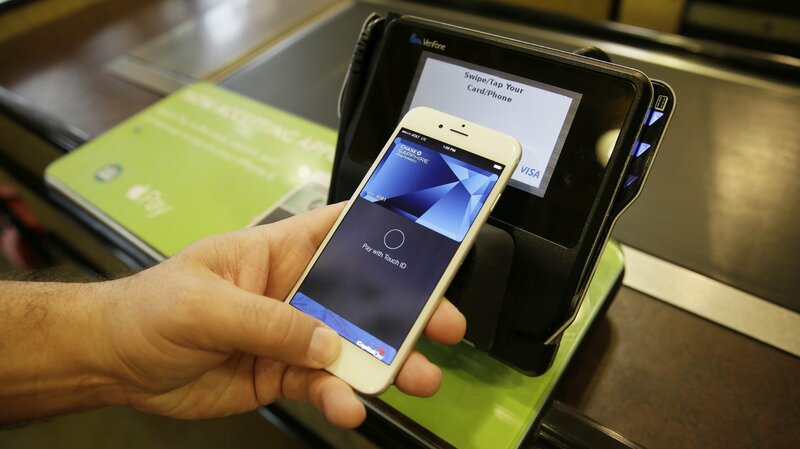 We’ll keep you updated with further Apple Pay-related news as we receive it. In the meantime, see: Draw your own paddle for total control in Swipe Breaker, See how fast you can find the smiley in Where’s That Emoji?, and Today’s apps gone free: Bear Winter, Breathing Zone, Classic Note and more.